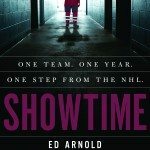 There is no end of Canadian-authored books about hockey this fall, from picture books to memoirs and biographies. Click through the cover images below for a round-up of 10 of the season’s top hockey titles. 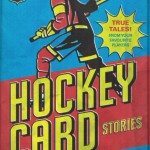 Hockey Card Stories, ECW Press (Oct. 1)<br /> <br /> <i>Sportsnet Connected</i> anchor <b>Ken Reid</b> talks to players like Bobby Orr, Denis Potvin, and Phil Esposito to reveal the stories behind vintage hockey cards. 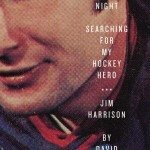 Author and part-time lobster fisherman <b>David Ward</b> writes about his childhood hero, Jim Harrison, and the fading legacy of the Prairies-born player who went professional with the Bruins, Leafs, Hawks, and Oilers. 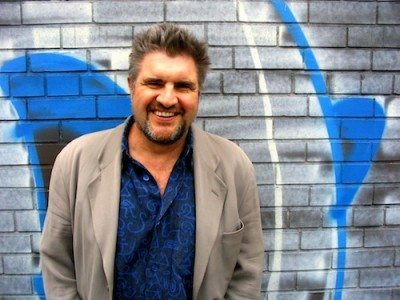 <b>Greg Oliver</b> and <b>Richard Kamchen</b>, the authors of <i>Don't Call Me Goon</i>, talk to more than 60 defenders of the net. 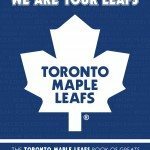 <b>Michael Ulmer</b> authors the first in a planned series published in partnership with the Toronto Maple Leafs in celebration of the team's forthcoming centennial. 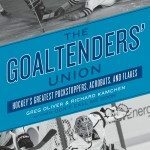 In this first volume, Ulmer profiles more than 80 of the team's greatest players. 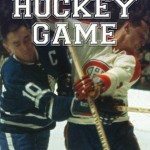 <b>Bruce McDougall</b> explores the history of the Original Six before the National Hockey League became big business. 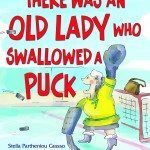 Author <b>Stella Partheniou Grasso</b> and illustrator <b>Scot Ritchie</b> update the classic "There Was an Old Lady" song with a hockey story. 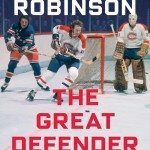 Legendary Canadien and Hockey Hall of Fame inductee <b>Larry Robinson</b> shares his story in this memoir co-authored by hockey historian <b>Kevin Shea</b>. 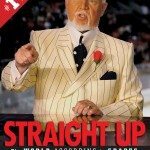 <b>Don Cherry</b> has never been short on strong opinions. 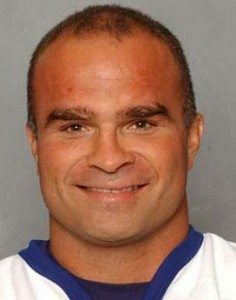 Here, the bombastic hockey personality shares his views on everything from sports to the war in Afghanistan. 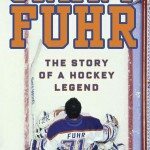 Co-authored with CBC sportscaster <b>Bruce Dowbiggin</b>, Hall of Fame goaltender <b>Grant Fuhr</b> tells his story as one of the first black superstars in the NHL. Former <i>Peterborough Examiner</i> managing editor <b>Ed Arnold</b> takes a look at the Peterborough Petes, a launching pad for many top players.